I have a full time job and my husband and I bought a small business last year. I already claimed all of our business expenses such as bank account fee, phone, rent as ITCs on line 106 on our business GST/HST return. Now, I am doing my personal income tax return and am getting confused now. Can I use the T2125 schedule to claim business expenses on my T1? Or no, since these expenses already been claimed on GST/HST? I sincerely hope that you only claimed GST/HST collected on sales (not the actual sales which in reported on line 10) on line 106 ... and only input tax credits (GST/HST paid on purchases) on line 108 ... NOT the actual purchases. The T2125 schedule is used to report your business income and expenses for tax purposes. 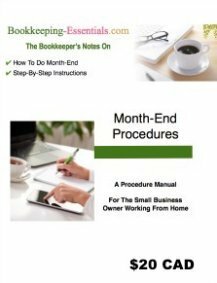 There are instructions on dealing with the GST/HST on the form ... but if you are doing your books manually, you may want to read up on the bookkeeping entries. Remember, ignorance is not a defence in Canada when dealing with the CRA and taxes. The burden of proof lies with the taxpayer, not CRA. 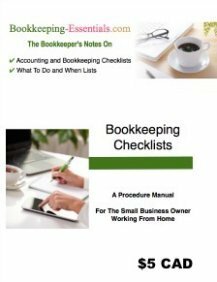 You need to see a bookkeeper and/or accountant. You may only need a bit of coaching to get you going in the right direction. It will save a lot of headaches in the future ... and maybe even some financial heart ache ... but you definitely have to correct your GST/HST return if you claimed expenses and not ITCs.